Of all sectors of the banking and finance industry, hedge funds and private equity perhaps share the lowest levels of public and political trust matched by the lowest levels of understanding of what they are and what they do. 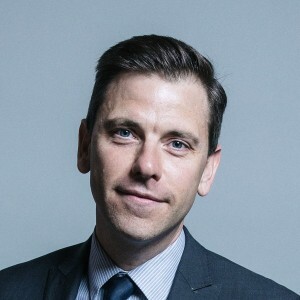 They have an unlikely ally in Chris Evans MP, the Labour MP for Islwyn (a former coal mining region) and son of a bookmaker, who has launched an All Party Parliamentary Group on Alternative Investment. The APPG aims to improve the understanding of hedge funds and private equity in Parliament and provide a platform for discussion. * What is the APPG trying to achieve and how is it going about it? * What has been the response from the industry? Does the industry care enough about politics? * The level of awareness and political perception of hedge funds and private equity in Westminster? * What can hedge funds and private equity firms do to address this awareness and perception? * What messages work? And which don’t? * The City and a future Labour government. What should the industry be afraid of – and what not?